Former Republic of Ireland striker Tony Cascarino believes the current Liverpool side lack the mentality or the leaders to grind out results in the business end of the season. Liverpool dropped more points on Monday night when they only managed a 1-1 draw at West Ham, who came into the game on the back of two 3-0 drubbings. 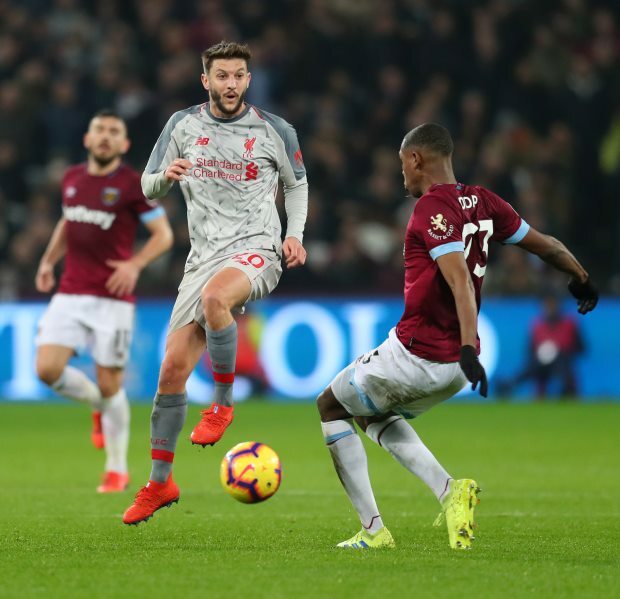 The Reds scored the first goal, but West Ham always looked a goal threat and Michail Antonio scored from a set-piece situation to level the game up in the first half. Back-to-back draws have left Liverpool just three points ahead of Manchester City at the top of the league table, a far cry from the seven-point lead they opened up a couple of weeks ago. Cascarino feels Jurgen Klopp’s side looked nervous and edgy throughout the game and it seemed that they lack the mentality to grind out results when not playing at their best. The former striker believes Liverpool are much more comfortable when they play more adventurous football rather than try to be pragmatic in the title race. Cascarino wrote in his column for the Times: “Liverpool did not appear confident of winning the match, let alone the Premier League last night. “They are nervous and edgy. 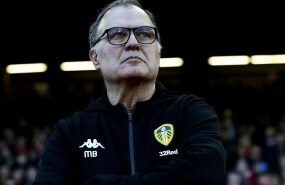 "Twice in the space of two games, they have gone ahead and then conceded a goal, something that would not have happened last season, for example, when they would have blown the opposition away. “It is a sign of where their mentality is. "It is understandable, but I do not think this version of Liverpool are capable of grinding through games like their great teams of the past did. With Manchester City in action on Wednesday night, the two teams could be level on points by the time Liverpool host Bournemouth on Saturday at Anfield.